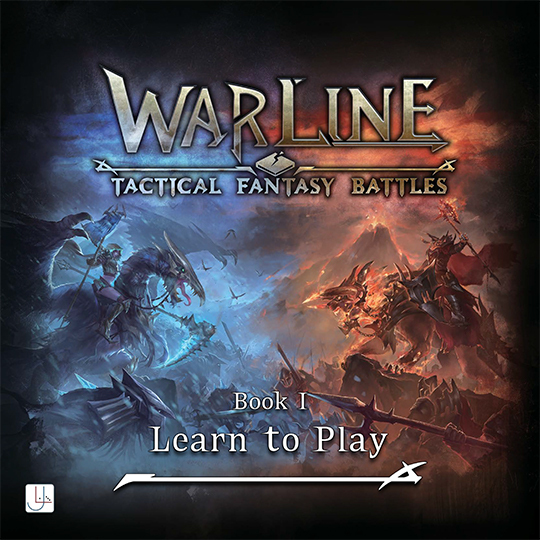 Learn to play Warline with this comprehensive guidebook. 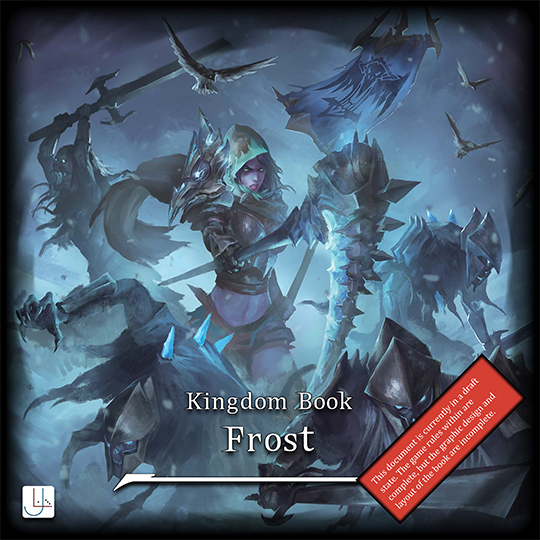 Comprehensive coverage of the Frost kingdom’s battle arts rules. 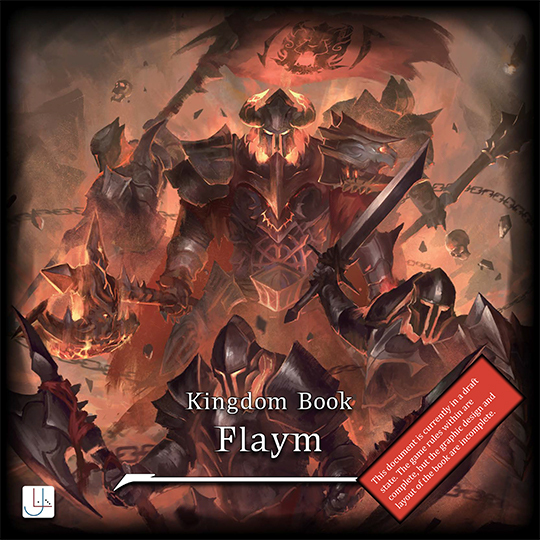 Comprehensive coverage of the Flaym kingdom’s battle arts rules.